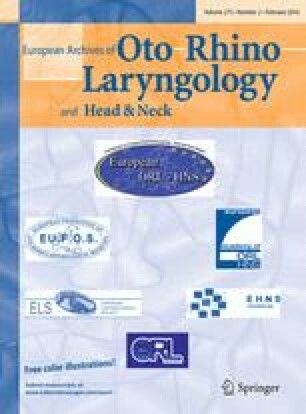 The purpose of this study was to evaluate and compare the diagnostic efficacy of ultrasonography (US) with radiography and multi-detector computed tomography (CT) for the detection of nasal bone fractures. Forty-one patients with a nasal bone fracture who underwent prospective US examinations were included. Plain radiographs and CT images were obtained on the day of trauma. For US examinations, radiologist used a linear array transducer (L17-5 MHz) in 24 patients and hockey-stick probe (L15-7 MHz) in 17. The bony component of the nose was divided into three parts (right and left lateral nasal walls, and midline of nasal bone). Fracture detection by three modalities was subjected to analysis. Furthermore, findings made by each modality were compared with intraoperative findings. Nasal bone fractures were located in the right lateral wall (n = 28), midline of nasal bone (n = 31), or left lateral wall (n = 31). For right and left lateral nasal walls, CT had greater sensitivity and specificity than US or radiography, and better agreed with intraoperative findings. However, for midline fractures of nasal bone, US had higher specificity, positive predictive value, and negative predictive value than CT. Although two US evaluations showed good agreements at all three sites, US findings obtained by the hockey-stick probe showed closer agreement with intraoperative findings for both lateral nasal wall and midline of nasal bone. Although CT showed higher sensitivity and specificity than US or radiography, US found to be helpful for evaluating the midline of nasal bone. Furthermore, for US examinations of the nasal bone, a smaller probe and higher frequency may be required.